Your online portal to the PBS digital library. Search by grade level, subject, language, and media type. Safe for all ages! By giving them a voice and the opportunity to reach millions of people via the PBS NewsHour broadcast and digital platforms, the program inspires youth to speak up and be part of the solution. American Graduate helps communities implement solutions to the high school dropout crisis. Exploring new ways to keep kids learning. Many of the most popular PBS games - and some special exclusives - in Spanish. Lots of resources to complement educational goals of our programs, and special stuff just for grownups! This is not a complete list of apps that come from the public television universe – there are tons! 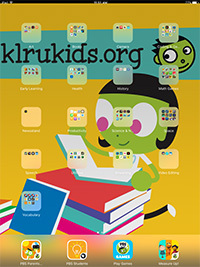 The apps and bookmarks on these pages are those we have chosen, from PBS and elsewhere, because we think they’re high-quality resources for learners of all ages 2 and above, and because they connect to KLRU shows or community events. 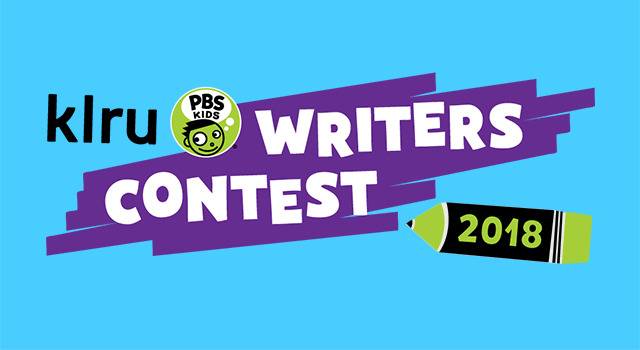 A local writers contest designed to promote the advancement of children’s reading skills through hands-on, active learning. Stream episodes of GED Connections to help prepare for the exam. Once you create a free login, you’re ready to begin! Local KLRU Business Supporters make a difference in Central Texas. Q Night at the Movies presents The Verdict, directed by Sidney Lumet, written by David Mamet and starring Paul Newman.